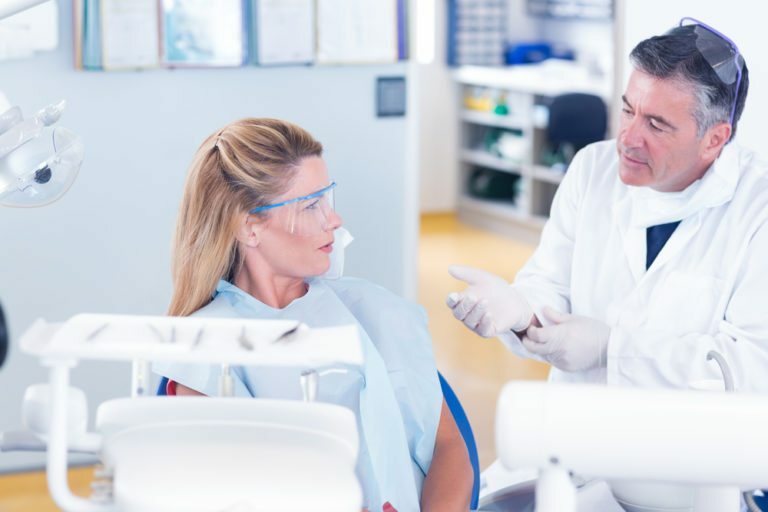 You should see an endodontist if you require an apicoectomy or treatment for a root canal or broken tooth that is beyond the expertise of a general dentist. You’ll need a referral to see an endodontist, so consult with your dentist about whether you should see an endodontic specialist. After you visit with your endodontist for the first time, you will be scheduled to return for treatment. Depending on the extent of your treatment, you may be anesthetized and sedated to ensure you are comfortable for the duration of your procedure.